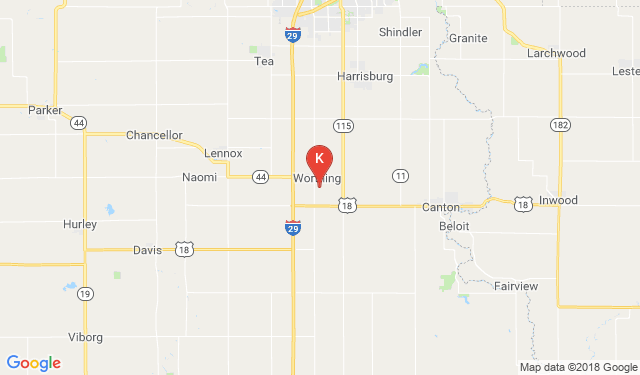 Autoplex, Late Model Repairables, in Worthing, SD is just a small drive from Sioux Falls, Canton, Lennox, & Beresford, SD, Luverne, MN, as well as Inwood & Larchwood, IA. Need directions? We can assist with that too! Enter your starting location and then click "Get Directions".